I have some quick and easy birthday cards for you today, which I made using Craftangles Stencils, tim Holtz distress inks and oxides and Memory Box butterfly die and Simon Says Stamp stitched square dies. 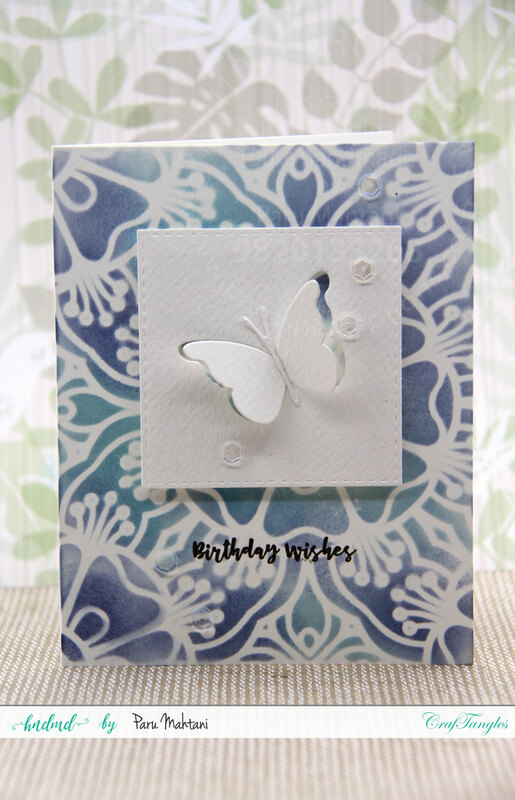 Sentiments are from Hero Arts and Craftangles stamps. 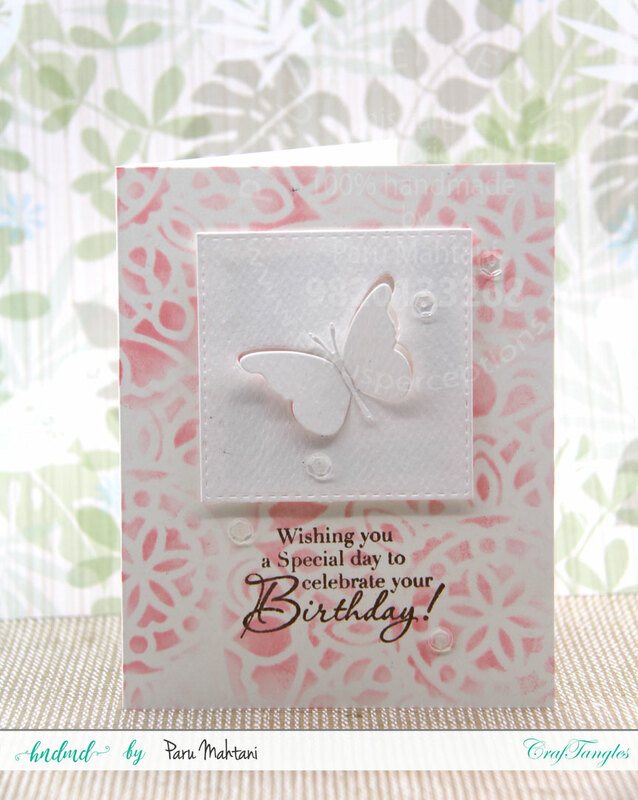 I added some interest by adding some Craftangles sequins. 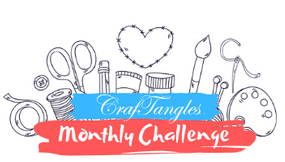 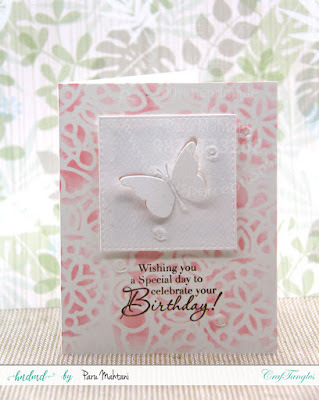 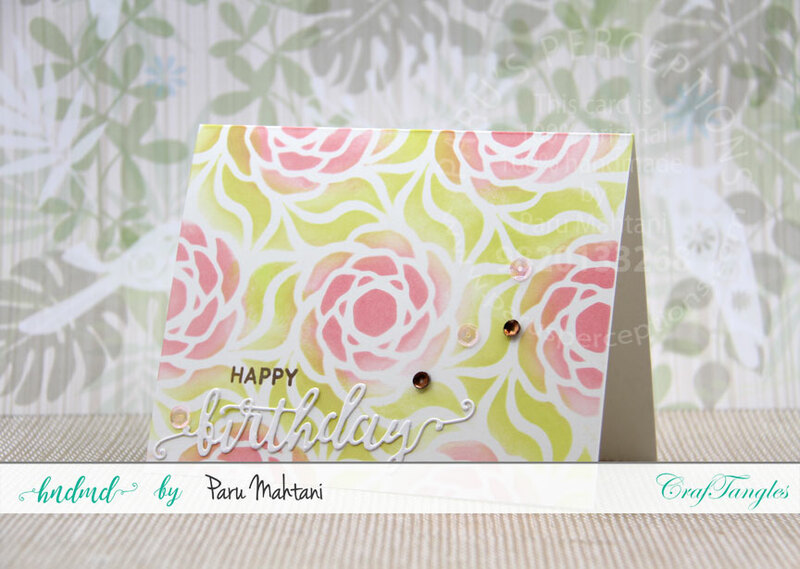 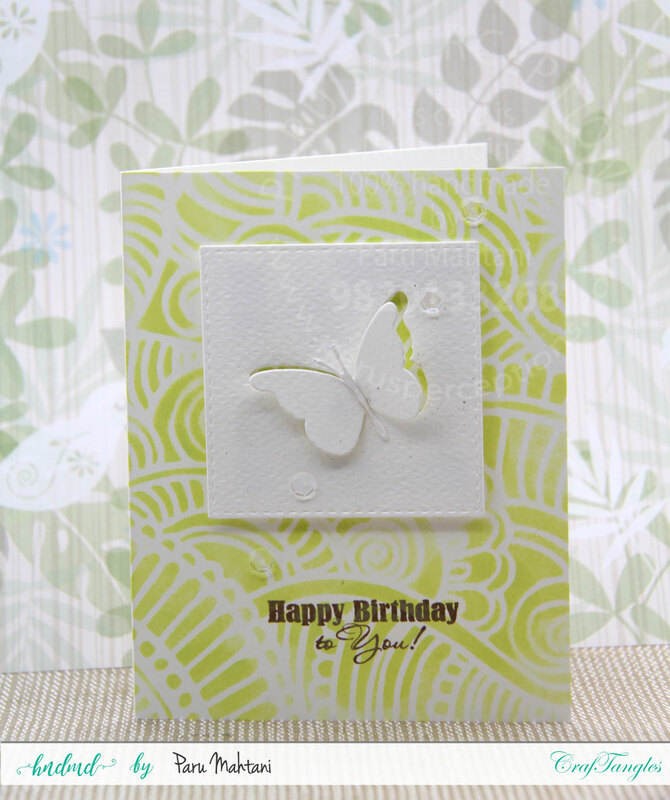 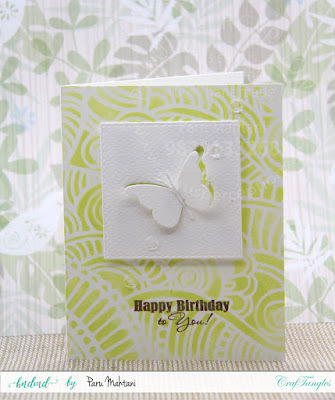 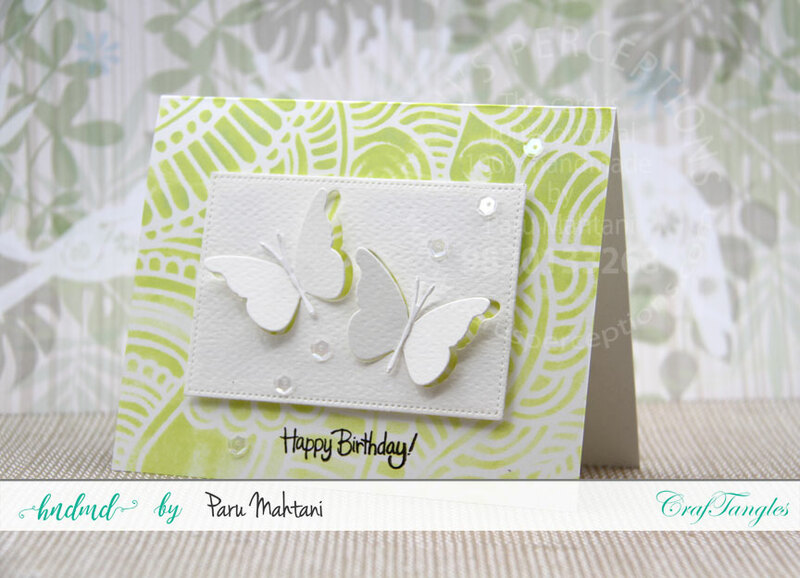 Do try out some quick an easy cards using stencils!! That’s such a fantastic set of cards !